The Industry Leader in Custom Coated Plastic Products. 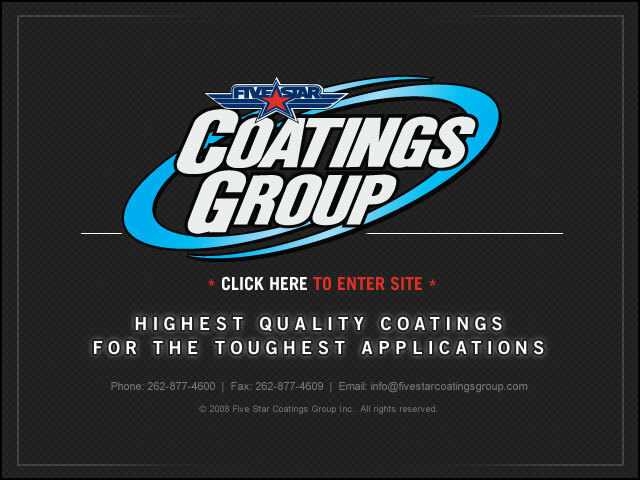 Abrasion Resistant and Specialty Coatings. The Highest Level of Optical Properties in the Industry, 262-877-4600.